If you subscribe to No Lies Radio you can listen to this “Protected” show (and 14 others) on demand before they are actually broadcast, and also get free downloads, free tickets to our live streaming events, and other perks. Non-subscribers only get access to this show’s archive the day after the broadcast here. Please support to keep No Lies Radio on the air. CLICK HERE FOR MORE INFO OR TO BECOME A SUBSCRIBER. This show was broadcast on November 9, 2015. 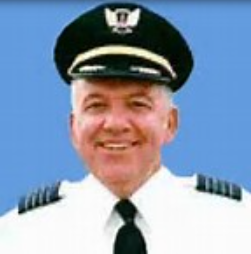 Captain Russ Wittenberg, U.S. Air Force is a Retired commercial pilot. He flew for Pan Am and United Airlines for 35 years. As an aviation expert he flew the Boeing 707, 720, 727, 737, 747, 757, 767, and 777. The Captain has amassed over 30,000 total hours flown. Captain Wittenberg had previously flown the actual two United Airlines aircraft that were hijacked on 9/11 (Flight 93, which impacted in Pennsylvania, and Flight 175, the second plane to hit the WTC). He is a former U.S. Air Force fighter pilot with over 100 combat missions. Captain Wittenberg is a founding member of Pilots for 9/11 Truth, and the Scientific Panel Investigating 9/11, he has been featured in numerous films and on radio as well as speaking publically. His film interviews include 9/11 Ripple Effect, and Zero: An Investigation into 9/11. Pamela Senzee is a mural and fine artist, an author, and adventurer. In 2012 she crossed the United States by bicycle along with a fellow peace activist. 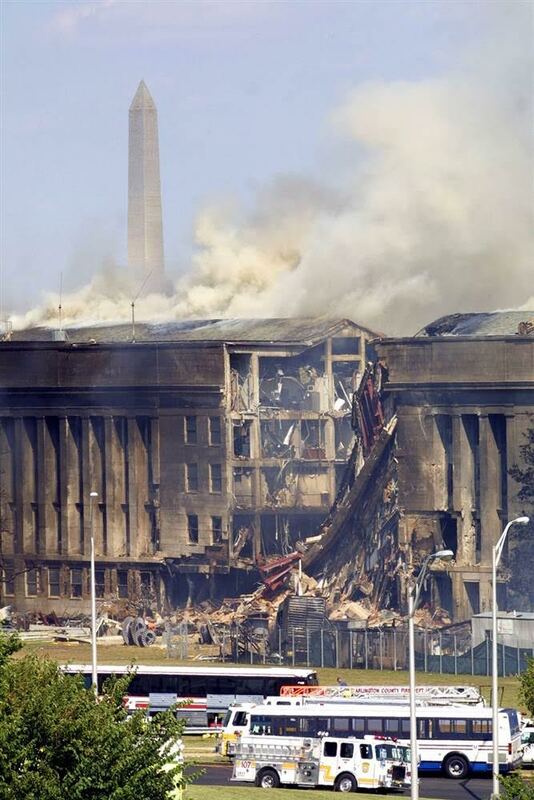 They embarked on this journey on behalf of the organization Architects and Engineers for 9/11 Truth. Pamela wrote about her experiences, lessons and insights during this epic adventure in her book Quantum Trek – a post-9/11 journey of transformation. David R. Meiswinkle is the President and Founder of New Jersey 911 Aware. He is a retired New Brunswick police officer and a United States Army veteran., and presently a criminal defense attorney. David was the founder of the New Brunswick Reporter. His activism and articles outlining local municipal corruption brought the federal authorities to New Brunswick which led to major investigations and the arrest, indictment, and conviction of prominent local political figures. David served as the Secretary of the New Jersey Reform Party, and was an independent candidate for Governor against Chris Christie in 2009 and ran for a congressional seat against Chris Smith in 2010. He holds a B.A. from Rutgers College, a M.A. from New York University, and a J.D. from Seton Hall University Law School. This entry was posted on Monday, November 9th, 2015 at 9:36 am	and is filed under 9/11, Anti-War, Censorship-Propaganda, False Flag/Fake Terror, Freedom, Justice, News, Protest, Quantum, War Crimes. You can follow any responses to this entry through the RSS 2.0 feed.